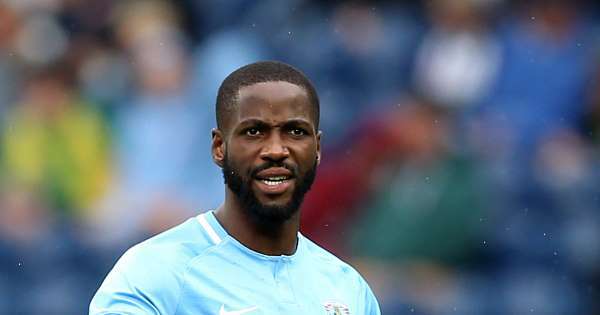 Coventry City have completed their first piece of business of Transfer Deadline Day, but not necessarily a piece which fans would have expected. Summer signing Abu Ogogo, 29, has cancelled his contract by mutual consent and subsequently joined fellow League One side Bristol Rovers on a free transfer. Since arriving at The Ricoh Arena in the summer on a free transfer after leading Shrewsbury Town to the League One Play-Off Final and Checkatrade Trophy finals at Wembley, Ogogo has struggled to get past Michael Doyle, Liam Kelly & Tom Bayliss and find a sustained run the team. A promising debut at home to Scunthorpe on the opening day of the season alongside Doyle was soon only followed by only a further thirteen appearances across all competitions. Ogogo joins Rovers in their fight against relegation to League Two.